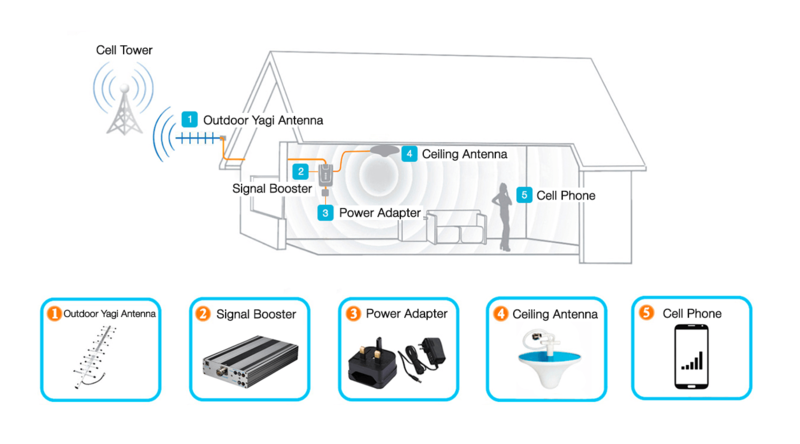 The ‘Storm 2’ Power Line Series booster set is an ideal solution for big areas with weak signal. 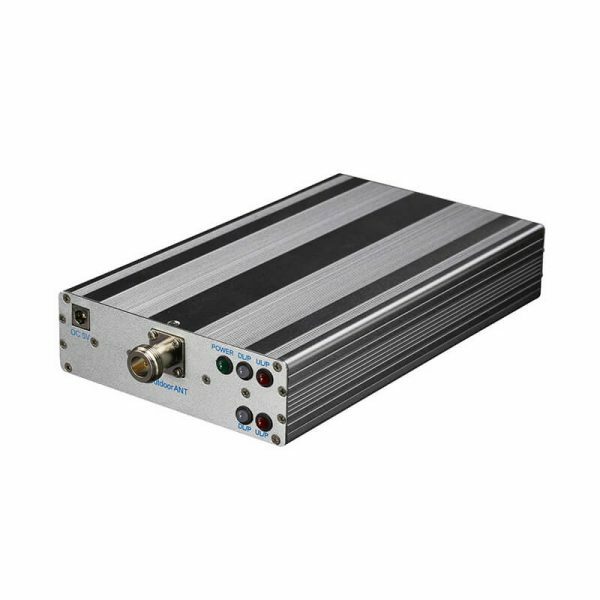 Due to its perfect cooling system and ultra-modern technology, this booster can fix mobile reception problems within 1500 sq m. As it amplifies voice and 3G data signal at 850 MHz, it will boost signal from the Spark (Telecom) network only. We offer this unit with a Yagi antenna included in a kit. If you are a Spark (Telecom) user suffering from poor signal, we have a range of boosters to get you up and running. 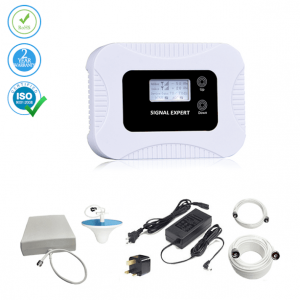 The ‘Storm 2’ model is a wonderful signal booster that repeats the 850 MHz signal band used by Spark, giving you a solid 5-bar signal every time. The Spark booster installation is a simple, 4-step procedure that takes as little as 15 minutes. The kit comes with everything you need to get connected and use of the booster will not negatively affect your health. Perfectly suited for use across New Zealand. Our 24/7 support crew have you covered in the rare instance that you do experience an issue during or after setup. We have no hidden fees and delivery to New Zealand is free. 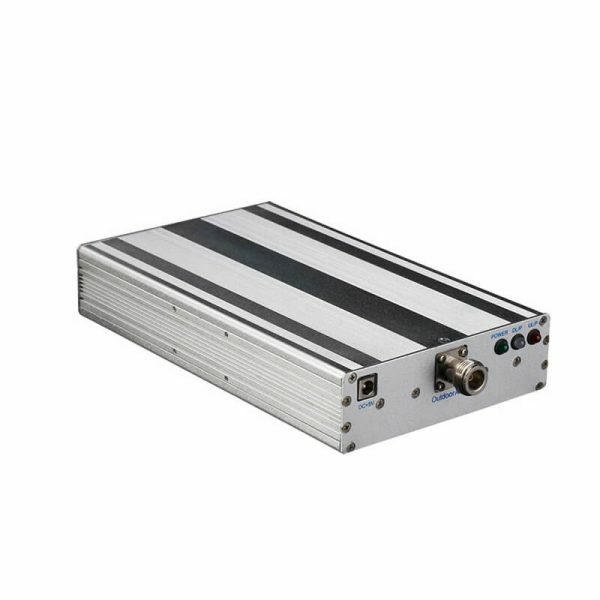 2110-2170 MHz AC/220V±10% 45~55Hz 200*120*35 mm. 1.4 KG. 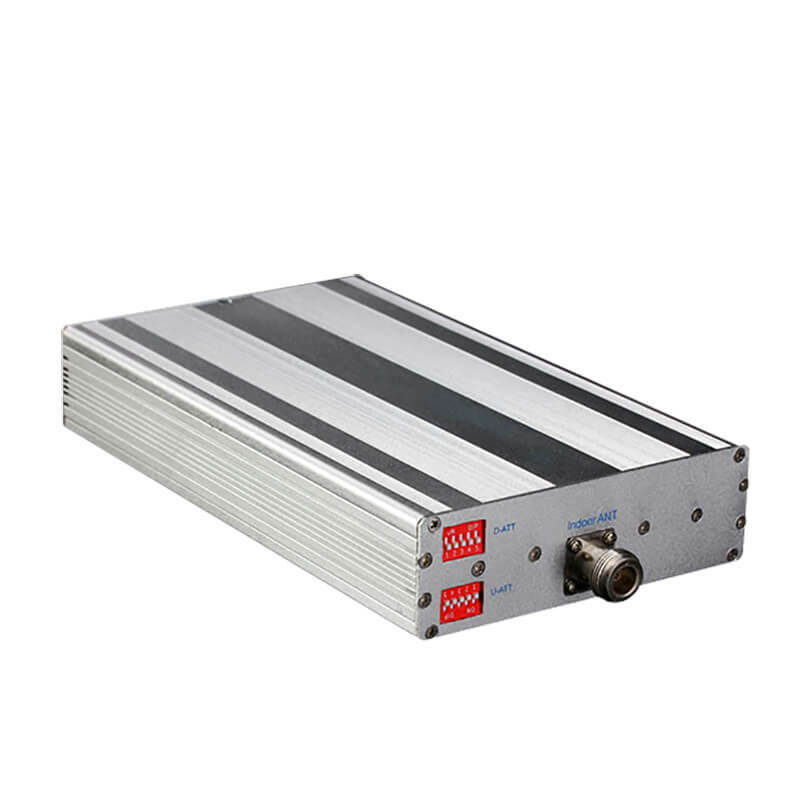 Band 1 UL/P Band 2 UL/P Band 3 UL/P There are 3 UL/P LEDs to indicate respective frequency band’s up link working status or system warning state. Each UL/P LED takes the same indication meaning. The LED(s) is Dark when there are no phone calls in the coverage area or cell phone does not contact BTS. The LED(s) flashes in Red when there is a phone call in the coverage area, or cell phone contacts BTS periodically. Any of the 3 LEDs lighting in constant or solid Red indicates System Warning state. The repeater works in abnormal state or is self-oscillating. Band 1 DL/P Band 2 DL/P Band 3 DL/P There are 3 DL/P LEDs to indicate respective frequency band’s down link working status. Each DL/P LED takes the same indication meaning. The LED(s) is Dark when corresponding frequency band(s) amplified signal output power does not reach lighting threshold. Usually output power ≤ 10dBm. This means the corresponding frequency band(s) works at small power output state. The LED(s) lighting in Green means that the corresponding frequency band(s) amplified signal output power reaches lighting threshold. The corresponding frequency band(s) works in good amplification state. The LED(s) lighting in Red or Orange means that the corresponding frequency band(s) amplified signal output power reaches maximum. The corresponding frequency band(s) works in best amplification state. We're happy to hear the booster works well for you. This unit came with all the necessary parts. It was easy to set up and improved our connection immensely. 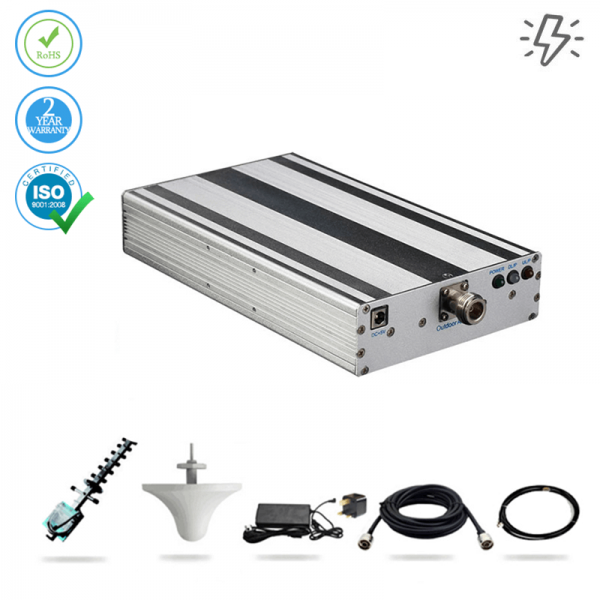 Mobile Signal Booster Voice & 4G LTE – 600 sq. m.